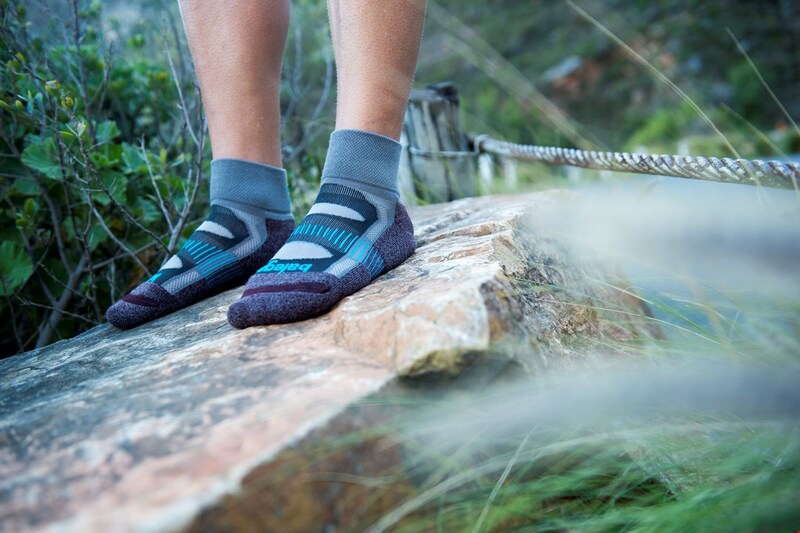 Durham, N.C. (January 5, 2017) – Balega International, a leading sock brand in the run and outdoor specialty market, continues to expand its Enduro, Ultralight and Blister Resist collections with new colorways designed for everyday use with underlying technical performance. All updated styles will be available for Spring 2017. Providing harmony in the fit and feel, Balega socks are founded upon research, design, technical excellence and durability. Runners will feel the difference right away with the high level of cushioning the Women’s Enduro No Show (MSRP $12) offers. The breathable mesh ventilation panel help keep feet dry and comfortable while also fighting blisters with its no-slip heel tab and seamless toe box. The Women’s Enduro sock is offered in three new designs and colorways including: Midgrey/Sherbet Pink; Pinkberry/Lilac; and White/Aqua. These socks feature unique color blocking and pattern designs throughout the bottom of the socks in strategically placed locations to showcase the ventilation panels. 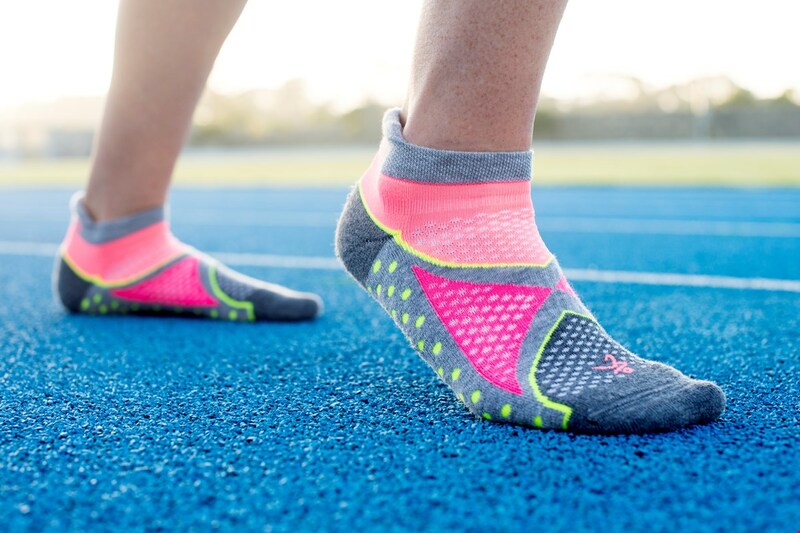 Balega’s popular Ultralight No Show socks (MSRP: $12.00) will debut in five new color options including: Aqua; Watermelon; Cool Blue; Mid Grey; and White/Neon Yellow/Royal. 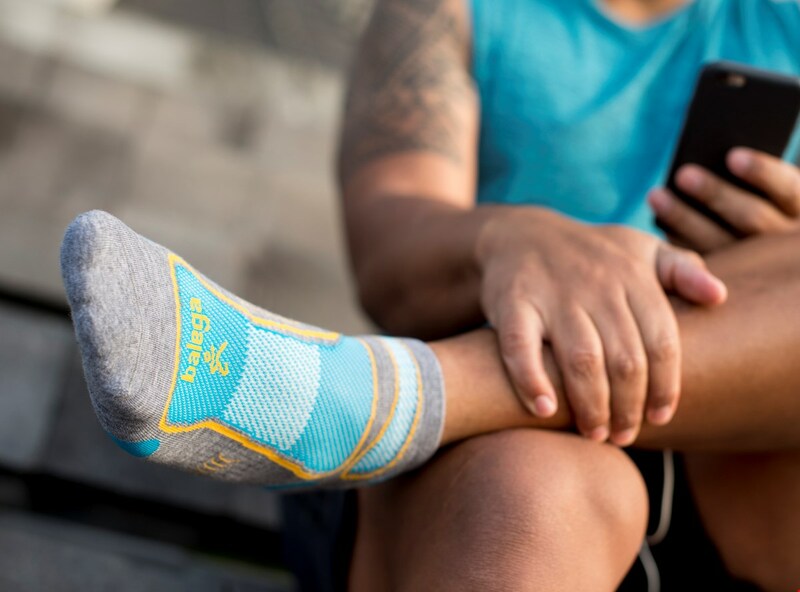 The Ultralight socks are made from ultrafine Hi-Tech performance yarns on a high needle count-knitting machine to create the sheerest, lightest sock on the planet, while still providing the necessary protection. The Blister Resist No Show (MSRP: $13.00) and Quarter (MSRP: $15.00) length socks also will be offered in a new Chocolate colorway. The Blister Resist offers a combination of Drynamix and mohair wool yarns, blending nature and technology, which work to eliminate the risk of sheer friction blisters. Balega’s new Spring 2017 socks will hit retail stores February 1, 2017 and are available at your local specialty retailer or online at balega.com. 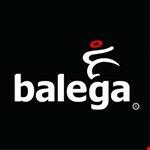 For more information on the brand or these socks specifically, please visit balega.com.